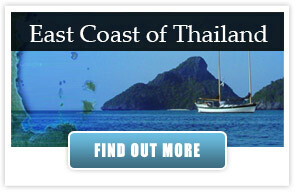 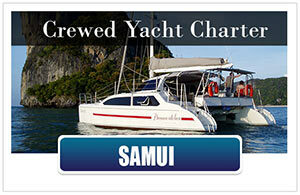 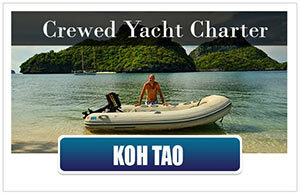 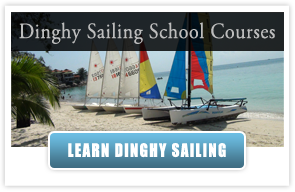 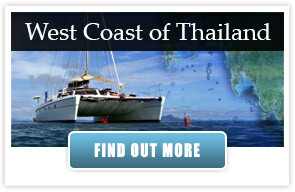 Our yachts available for bareboat charter from Phuket. 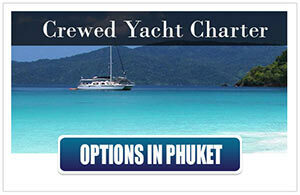 All of these yachts are located on the east coast of Phuket, right on the doorstep of Phang Nga Bay. 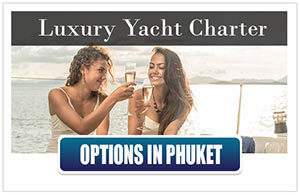 Sailing Thailand – Bareboat Charter – Beneteau Cyclades 50.5 The Beneteau Cyclades 50.5 The Beneteau Cyclades series was especially designed for charter. 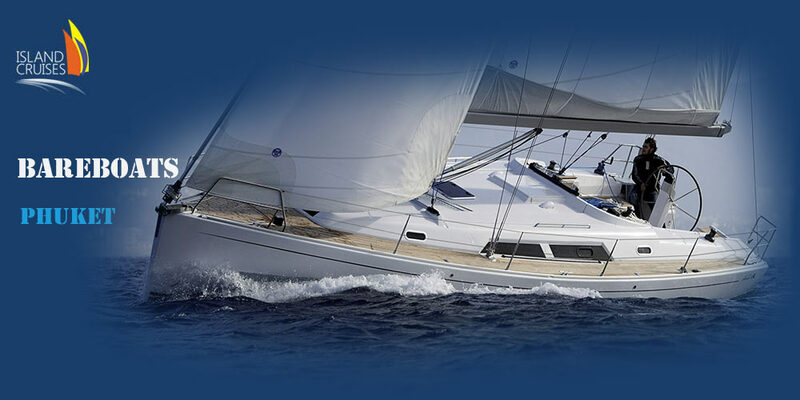 Being able to accommodate 12 people maximum on a bareboat charter, the Cyclades 50.5 is the type of yacht that will hold and house each of those sailors comfortably for their charter. 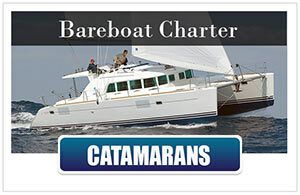 Lagoon 440 Bareboat Charter Catamaran The Lagoon 440 Bareboat Charter Catamaran is a catamaran cruiser made for ease of sailing and ease of mind. 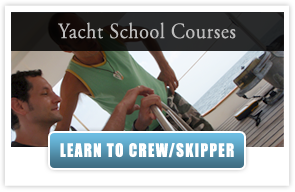 It was voted “Best Charter Catamaran of 2005” by Cruising World and as “The Best Cruising Catamaran of 2012” by Cruising Turkey. 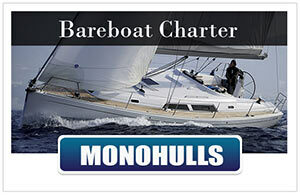 Bareboat Catamaran Lipari 41 by Fountaine-Pajot The Lipari 41 Bareboat Charter Catamaran was designed for performance and safety and is comfortable sailing in any type of weather. 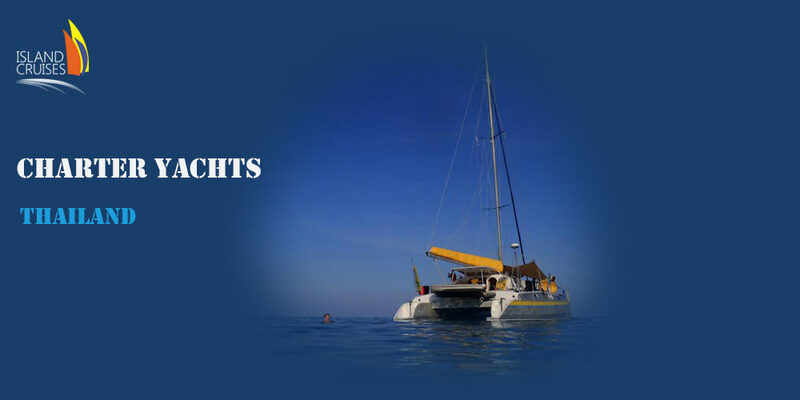 Bareboat Charter Catamaran Athena 38 by Fountaine Pajot The Athena 38 Bareboat Charter Catamaran offers spacious accommodations combined with speed and performance that only a multihull can deliver. 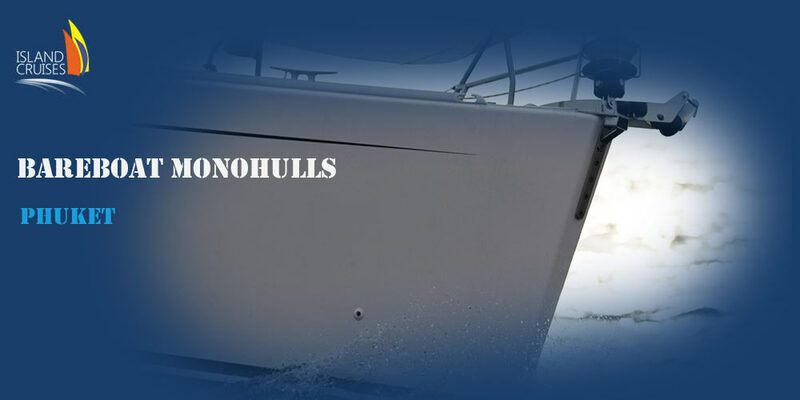 It’s lightweight and fine-sectioned hulls make the Athena 38 one of the better performing catamarans built for charter.